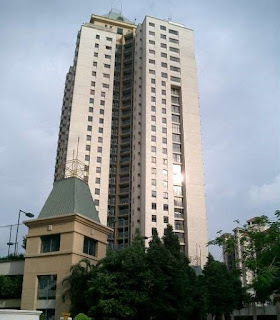 Mont Kiara Astana condominium is located at Mont Kiara consists of two 27-storey condominium blocks with a total of 281 units. Mont Kiara Astana is easily accessible via 3 major highways, with the connection to Sprint Expressway via Penchala Link and Kerinchi Link enables traveling time to Bandar Utama, Mutiara Damansara, Bangsar and Kuala Lumpur in 10 minutes. Built-up Area : 1,241 sq.ft. - 2,999 sq.ft.